Mentoring provides personal development and is a powerful tool that efficiently helps people to develop their careers and their leadership. When is a mentor needed? Mentoring allows clients to see their potential and realise their goals. It is a developing partnership. 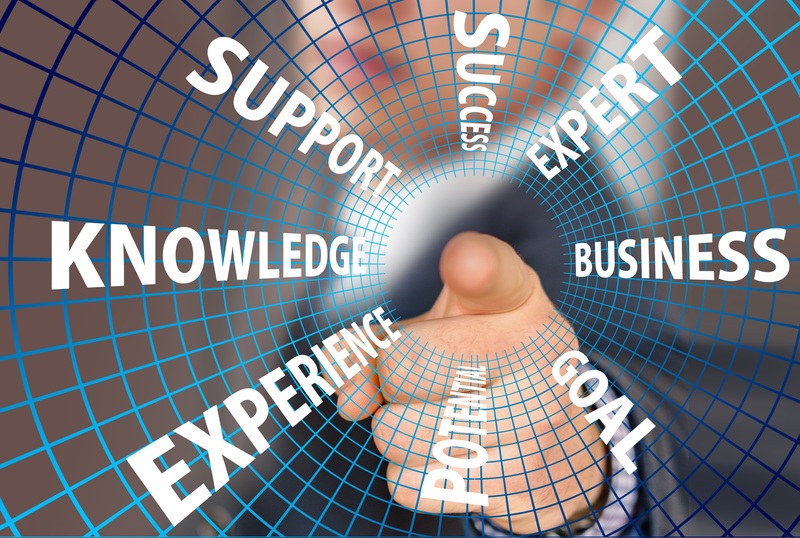 Mentor and mentee often have shared experience within an area or an industry, with the mentor contributing specialised knowledge. A mentor is an interlocutor that can help the mentee to find the right direction and develop solutions to old or new problems. Mentors’ experience and skill allow them assess where mentees are in their profession, giving them the ability to see opportunities and make progress.. They help mentees to believe in themselves by increasing their confidence and self-awareness. In an atmosphere of mutual trust and respect a mentor asks questions and challenges, guides and encourages. The mentor gives mentees the opportunity to explore new ideas in confidence and to examine challenges, opportunities and what they want in their professional life. Mentoring is about the mentee becoming more self -aware, taking more responsibility for their professional development and steering in a direction of clear choice. The first time we meet, we talk for about an hour and a half. Then we agree on how we communicate in the future. There will be a mix of meetings and phone calls, depending on which suits you best. We have a 60-minute-long conversation once a month for six months. Each call ends with assignment of development tasks, and the results are monitored. This continues for a minimum of six months, and additionally when required. You have probably heard of the concept of a coach, especially from the sports world. 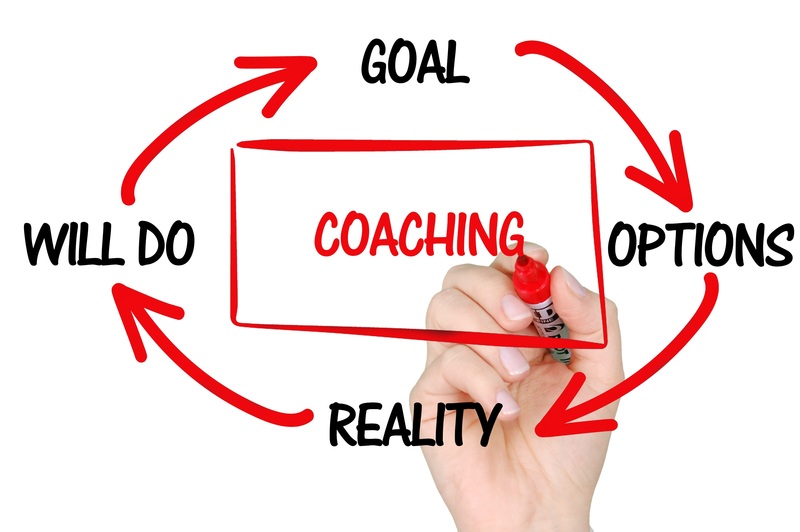 More and more businesses and individuals make use of coaching. When is a coach needed? A coach is needed when you are stuck in a thought process or having difficulties making decisions. Maybe you face challenges in deciding what you actually want or how you should proceed. A coach is a specialist in coaching, not on your life. It is YOU who has the knowledge of your life. The coach is an expert at raising your awareness of the wisdom within you, so that you can make your own decisions that are best for you. I do not know what I really want to do in the future. I have got a new job and am unsure of how to handle all the new things. have difficulties finding balance between work, leisure, my partner, my children and everything else that takes my time. I have a feeling that my friends are too nice; I need to hear some words of truth. I’m a bit stuck in my relationship/my job/my life and need to move forward. The coach asks questions to stimulate your awareness so you begin to prioritize and sort your thoughts. The first time we meet, we talk for about two hours. Then we agree on how we communicate in the future. There will be a mix of meetings and phone calls, depending on which suits you best. We will have 45-minute calls three times a month. At the end of every call you get requests or inquiries that will help you discover more about yourself; and we follow up on the results. This continues for as long as you think you need it, but at least for three months. Can everyone call themselves coaches? There are no formal qualifications for calling yourself a coach and there are many different training programs for coaches. Choose a coach who is certified by the International Coach Federation ICF (International Coach Federation). That organisation ensures that training is maintained at a high level and follows ethical guidelines.